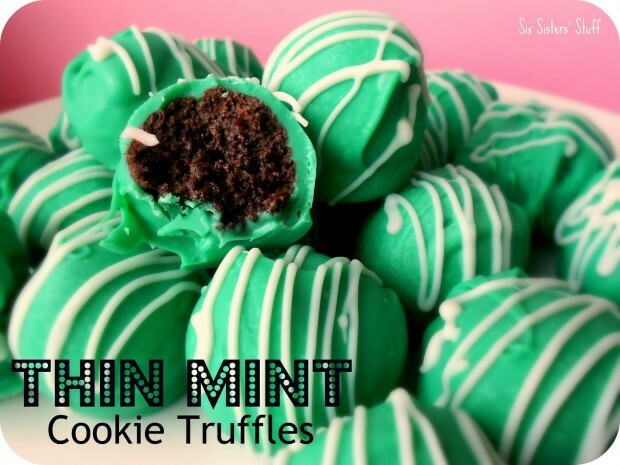 If you love sweet treats, this is the list you should be checking out. 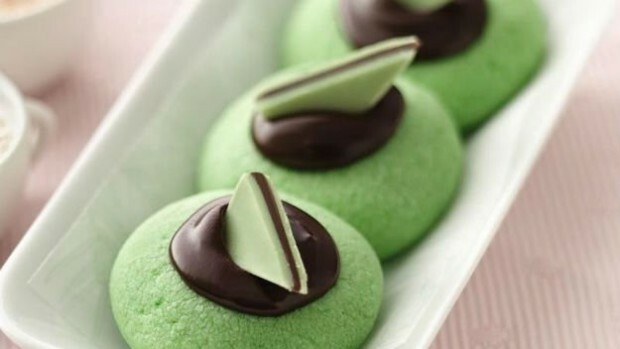 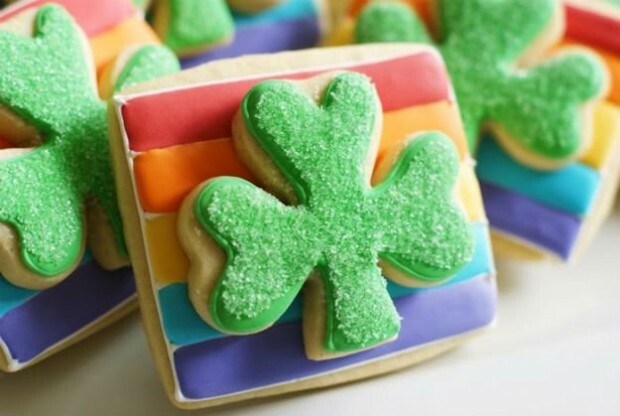 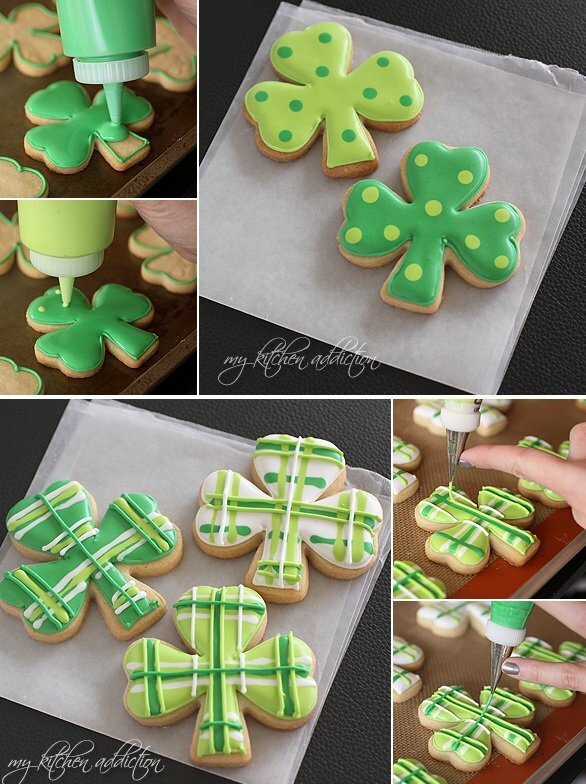 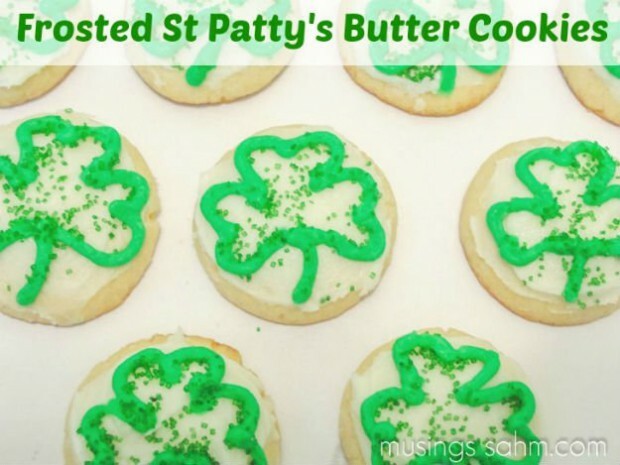 Make way for the cookie recipes you should make for St. Patrick’s Day. 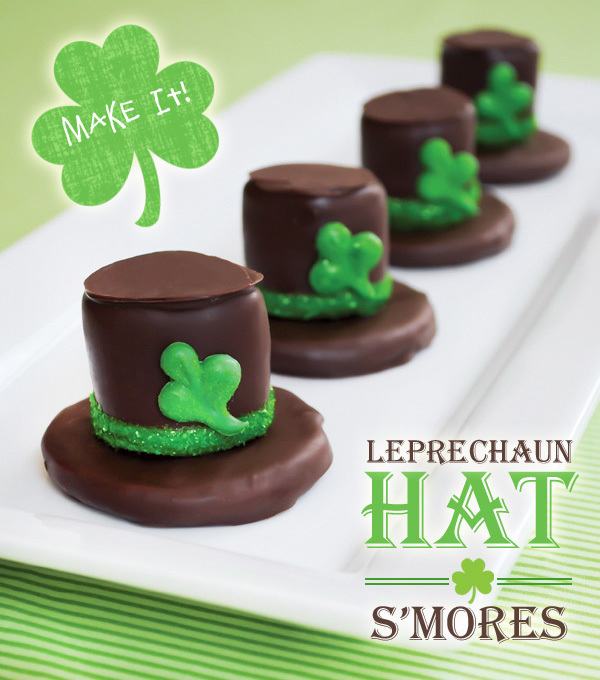 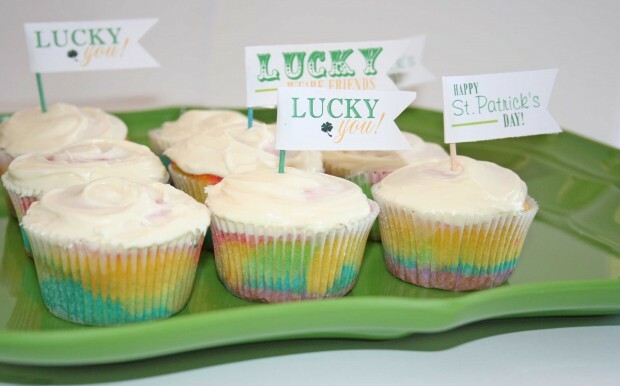 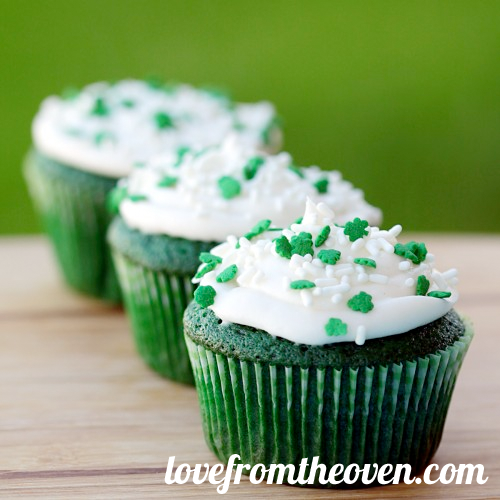 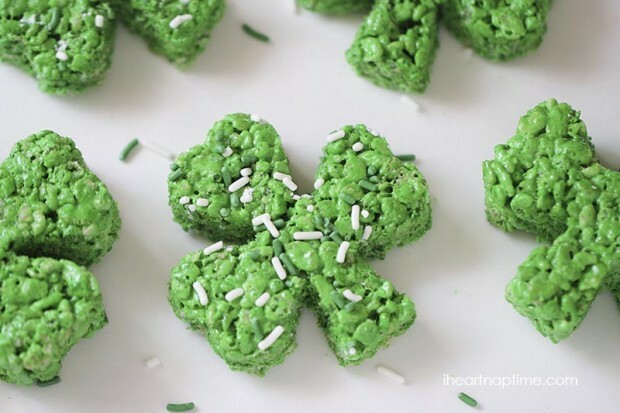 Make some delicious desserts for St. Patrick’s Day with the help of the following dessert ideas and recipes. 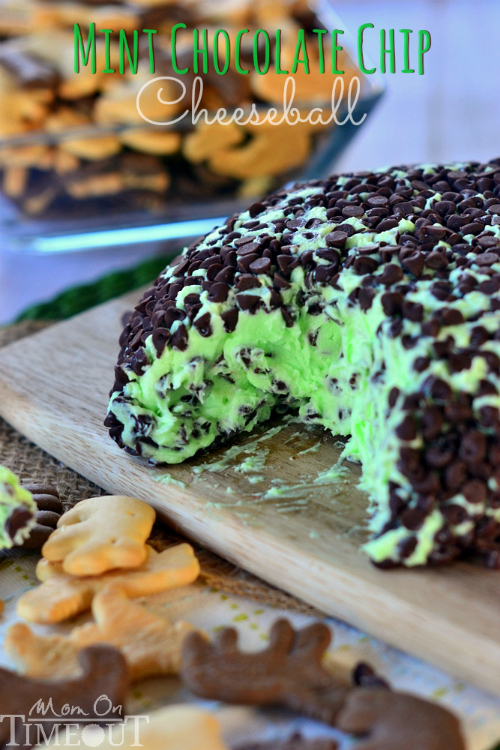 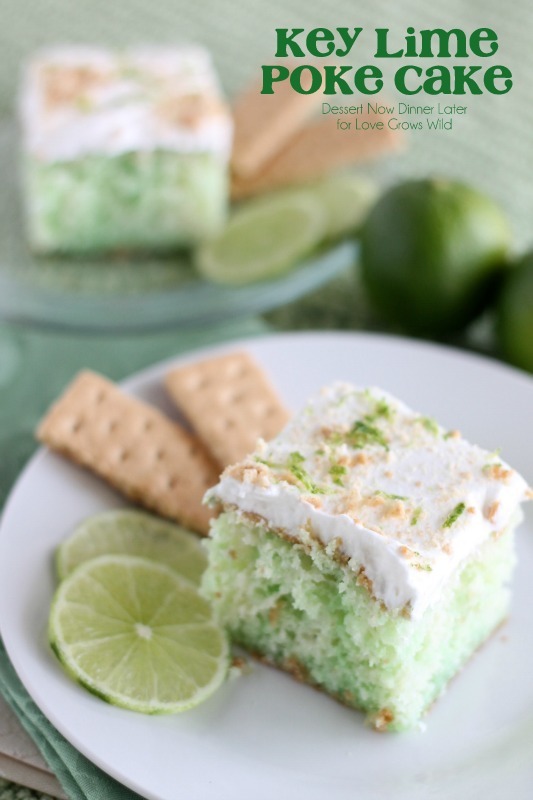 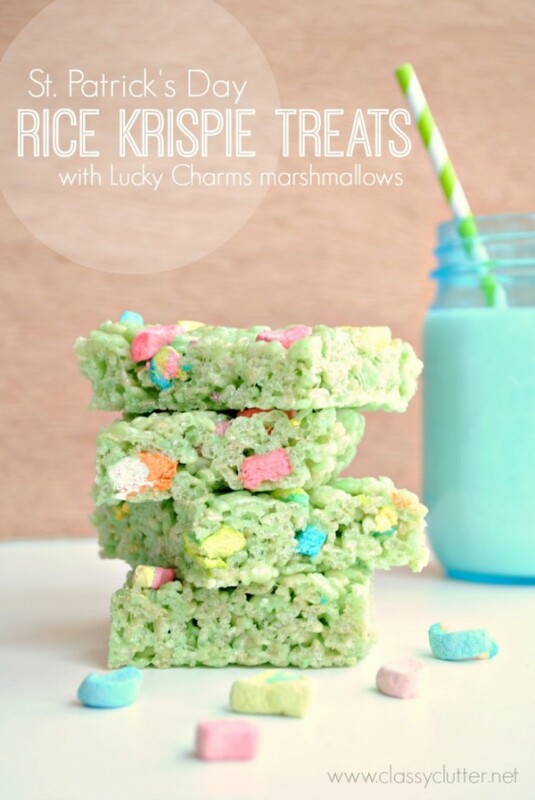 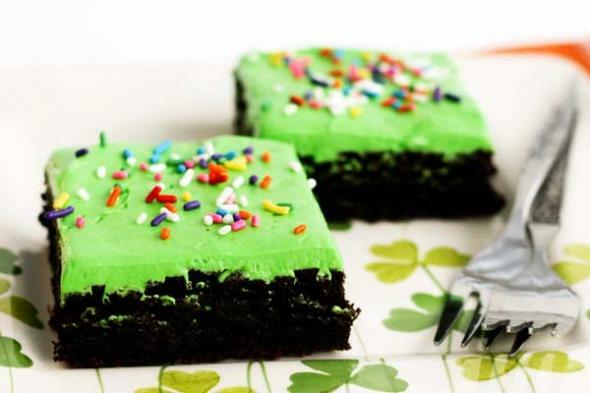 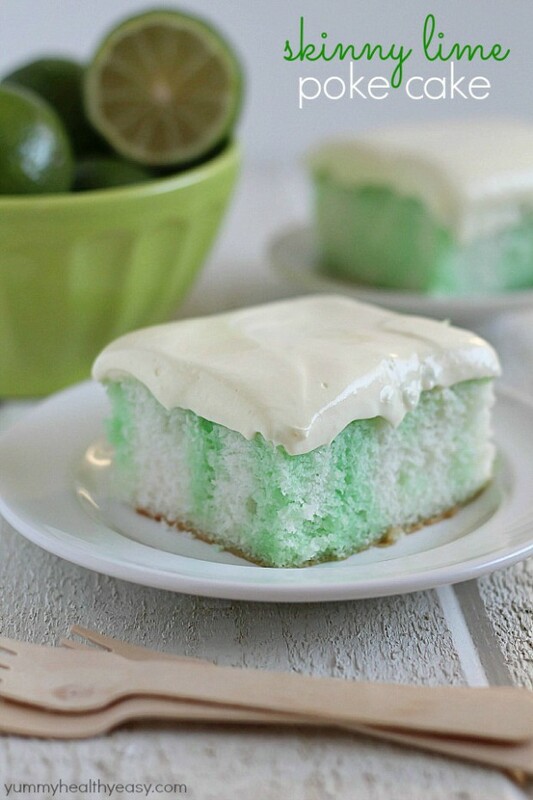 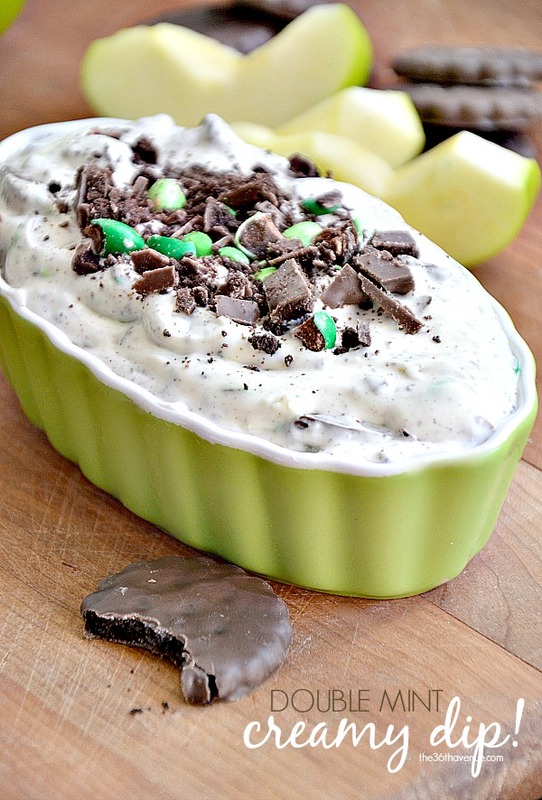 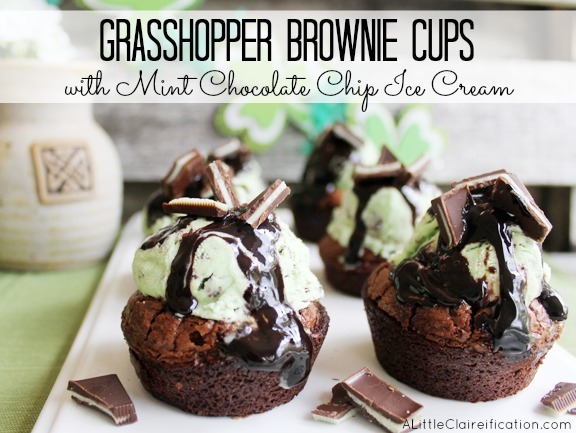 These desserts are sweet and tasty and they all are in St. Patrick’s Day spirit. 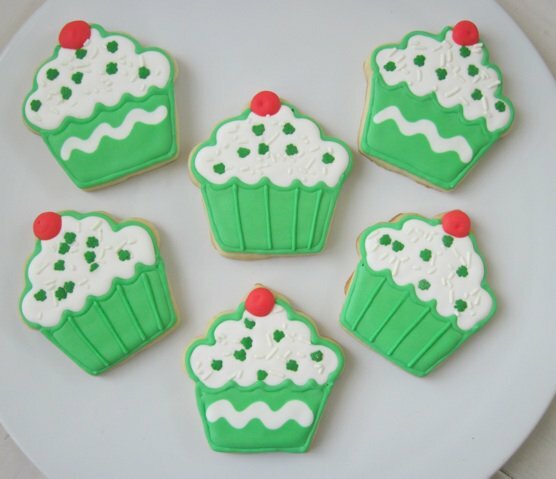 They look adorable and your family and friends will love them for sure. 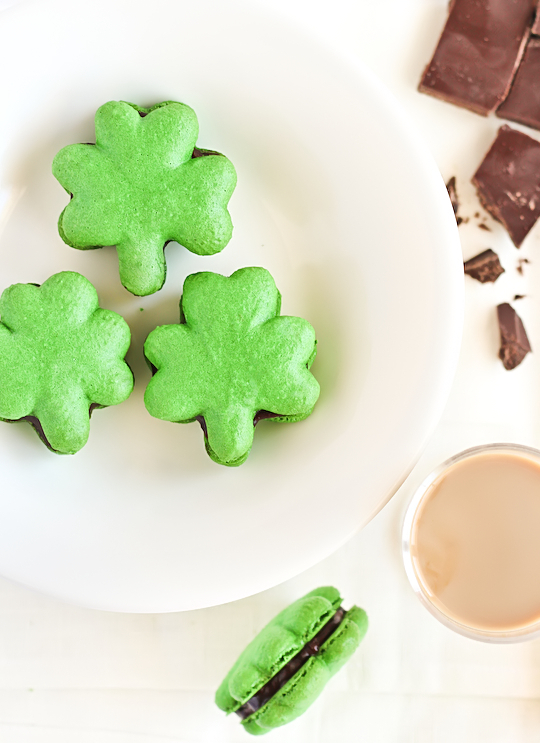 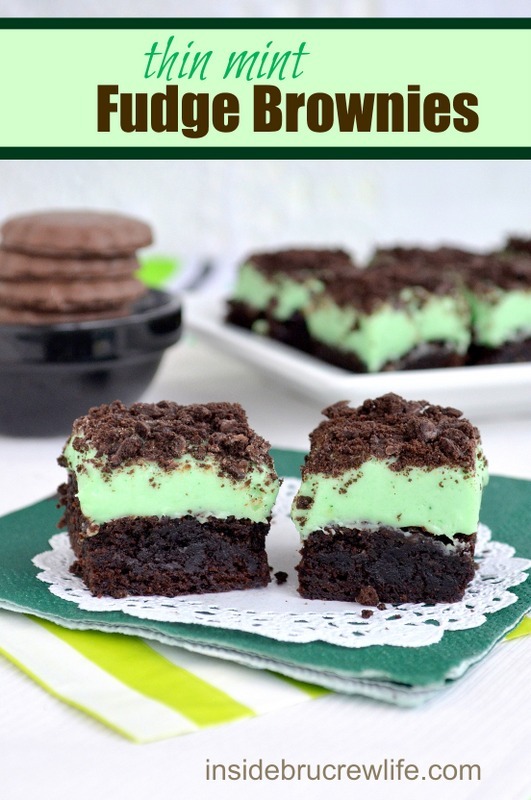 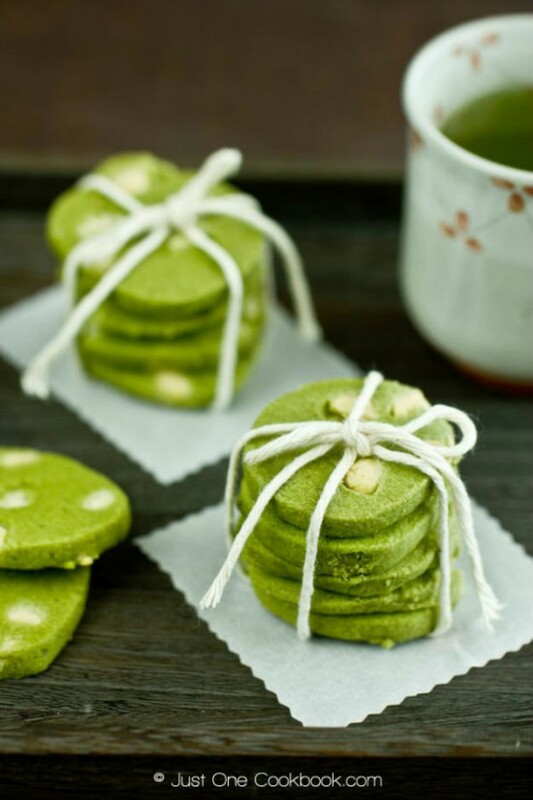 Green desserts and St. Patrick’s Day cookies — there’s no better way to celebrate this festive celebration than my indulging your stomach.